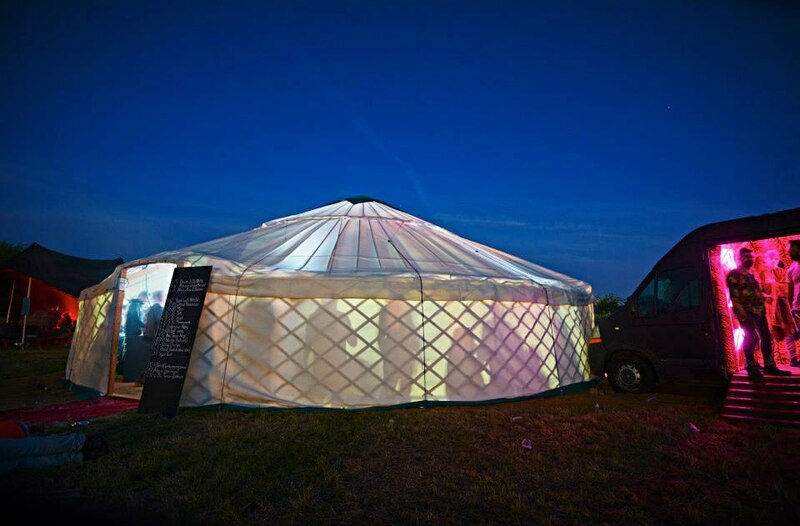 The home of beautifully crafted handmade yurts available to rent or buy anywhere in the UK. Based in the Essex countryside, we are perfectly situated to provide our services in and around the London area as well as further afield. 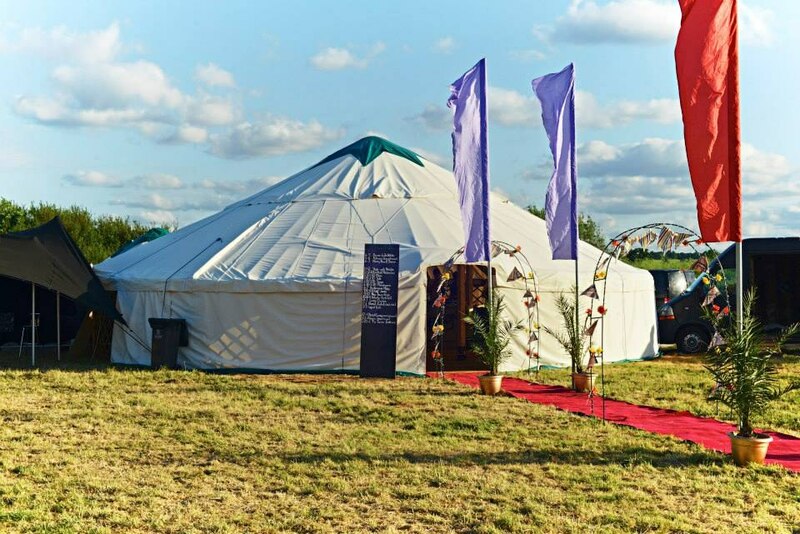 Green Yurts is a growing company that puts the customer first and, whether it be for a yurt party, wedding yurt or festival yurt we look to make whatever event you are attending or planning as special as it should be. 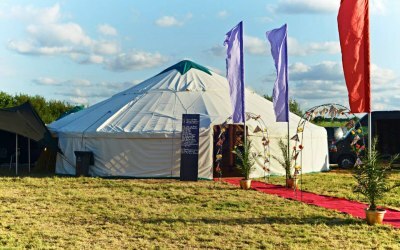 Our philosophy is to provide bespoke yurt hire packages that deliver exactly what the customer wants at the best price possible. 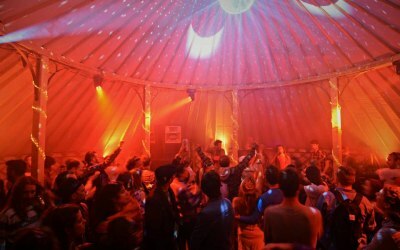 We feel that staying in a yurt is an experience that everyone should have at least once in their life. For this reason we look to have as many different options available as we can so that our vision can hopefully become a reality. From beginning to end a very organised and professional team. 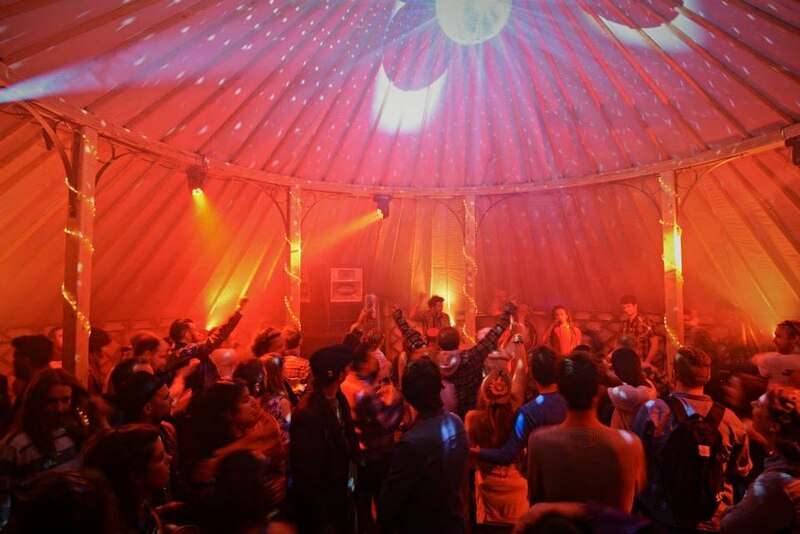 It was our 50th Wedding Anniversary Celebration and the yurt was a great success. Wouldn't hesitate to recommend them. Get quotes from Green Yurts Ltd and others within hours.